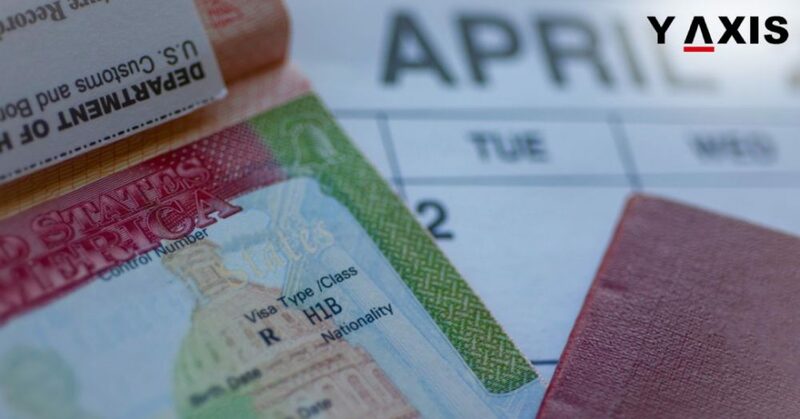 A new report commissioned by IRCC (Immigration, Refugees and Citizenship Canada) expects that by the year 2036, first-generation immigrants and their children would comprise 30 percent of the total Canadian population. Released by Statistics Canada, the study foresees that the North American country would continue to become more multicultural and diverse as the time passes by. The majority of these would be from Asia as they are likely to constitute 55 to 58 percent of the total immigrants. The percentage of European immigrants would drop down to 15-18 percent, a fall from the present percentage of 31.6. Number of Africans entering Canada would rise to about 11 percent up to the aforementioned year. Immigrants would also comprise 35-40 percent of the country’s workforce by 2036. Presently, it is said to be about half of the figure mentioned above. The largest source countries for immigrants would continue to be India, Pakistan and their neighbours in South Asia while their Chinese counterparts would rank second. But the largest hike would be seen from Middle-East, the Philippines and West-Asian countries, the study said. By 2036, about 30 percent of Canadian population’s first language would not be either English or French even as these languages would continue to be widely used in professional, academic or social life. At present, the first language of 20 percent of Canadians is neither French nor English. Vancouver, Calgary, Edmonton and Toronto would be more multicultural than they are now, and it is expected that by 2036, most citizens of Canada would not be classified under any religious denomination. Toronto would remain the most cosmopolitan city in Canada, followed by Montreal and Vancouver. CIC news quotes David Cohen, an attorney, as saying that immigrant communities would drive the economic development of the eleventh-largest economy in the world, making it a crucial player in the global arena. 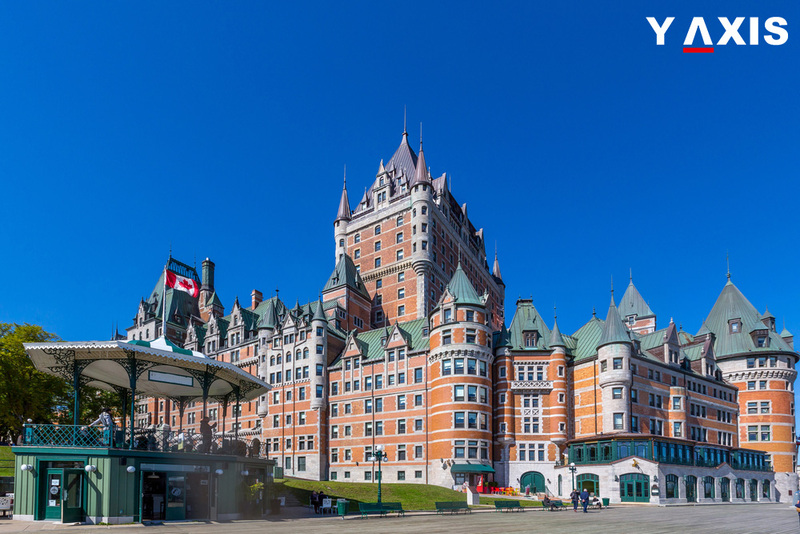 If you are looking to migrate to Canada, contact Y-Axis, a leading company in immigration consultancy services in India, to apply for any type of visas from one of its 30 offices located all over the globe.